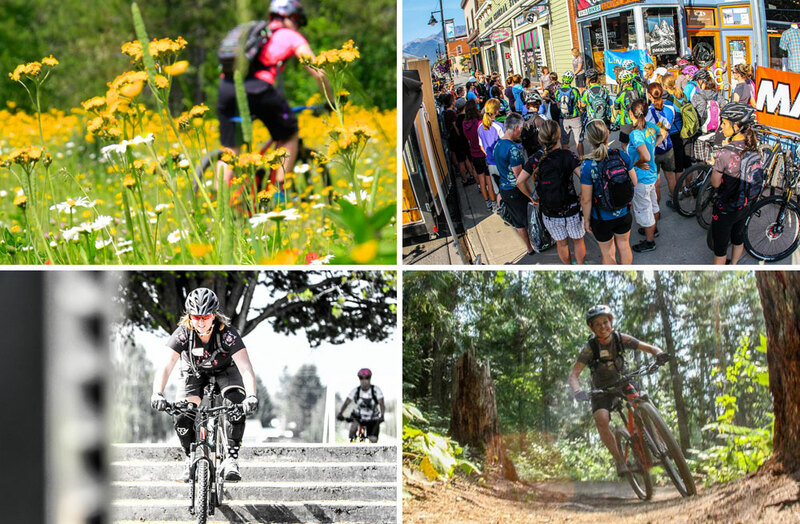 Multiple Trek Dirt Series coaches choose to call Fernie home, a fact that speaks both to the powder that fills the winters and the beautiful mountain bike trails that line the summers. Fernie offers something for everyone into riding -- cross-country to downhill, and beginner to advanced. The camp is hosted by The Guides Hut and has quick access to a great morning skill site, community skills park, and a huge range of trails. Local terrain includes classic singletrack, roots, rocks, logs, bridges and a pump track. There are also machine-built berms, drops and jumps up at Fernie Alpine Resort. 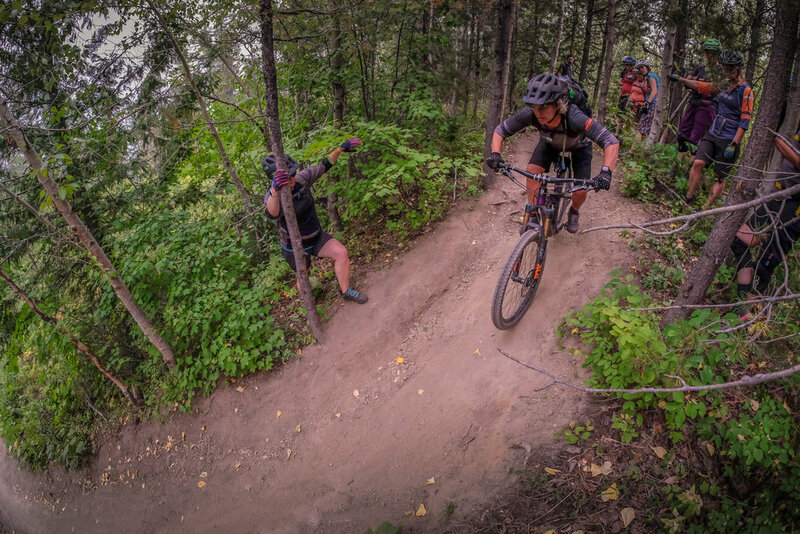 We'll focus our camp on the pedaling oriented trails, simply because Fernie has so many incredible ones, but we'll also be willing to head up to the bike park in the afternoons if there's sufficient interest. If you're keen on coming to Fernie for lift-accessed DH, please email us in advance so that we can make appropriate camp ride plans, and arrange discounted tickets for you to purchase too. Fernie is only three hours from Calgary, AB and two from Kalispell, MT so it's convenient for a quick weekend trip away. If you already live here, we'd love to help you tweak your skills so that you can get even more enjoyment out of your own trails. And if you don't, well, we hope you'll find it quite easy to convince yourself to come. During the camp weekend, The Guides Hut is offering participants 20% off bike purchases, 30% off Smith products, 10% off all other store items, free "trail ready" service on personal bikes, and 25% off bike rentals. To book your rental in advance, call the shop at 250-423-3650. We’re still working on accommodations options for the Fernie camp, and will post them as soon as possible. Please check back.